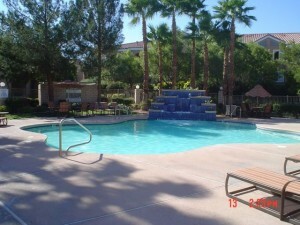 Are you searching for a new home in Las Vegas? A place that will fit all your needs in this hot desert sun? 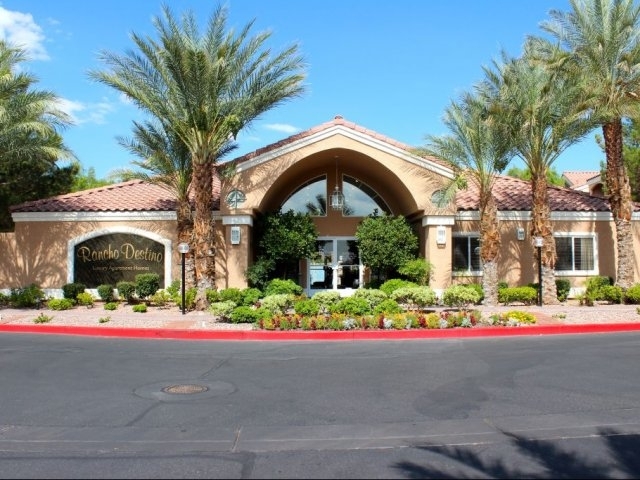 Look no further because Rancho Destino has one, two and three-bedroom apartment homes in Las Vegas, Nevada, surrounded by beautiful mountain views, grand courtyards and lush landscaping. 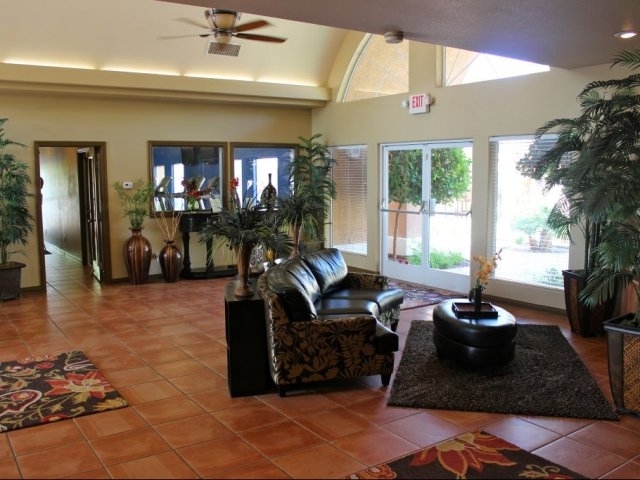 We are five minutes from the 215 freeway, making for an easy commute anywhere in Las Vegas. 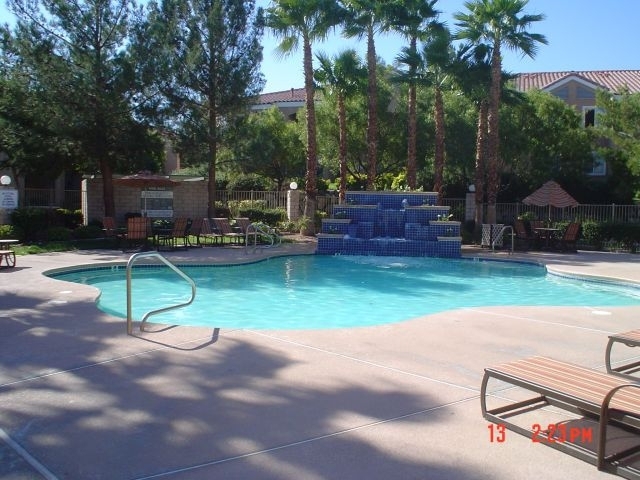 Our gated community is just 15 minutes west of the famous Las Vegas Strip, and close to shopping, restaurants, grocery stores, local bars and casinos away from the strip. We are just 10 minutes from horseback riding and hiking adventures in scenic Red Rock Canyon. How about you? Any luck finding rentals in Nevada? Comment below. *** If you’d like some help finding an apartment in Nevada, I’ve got a whole staff of people standing by to help you for free. Call one of our apartment experts at 877-676-1301.